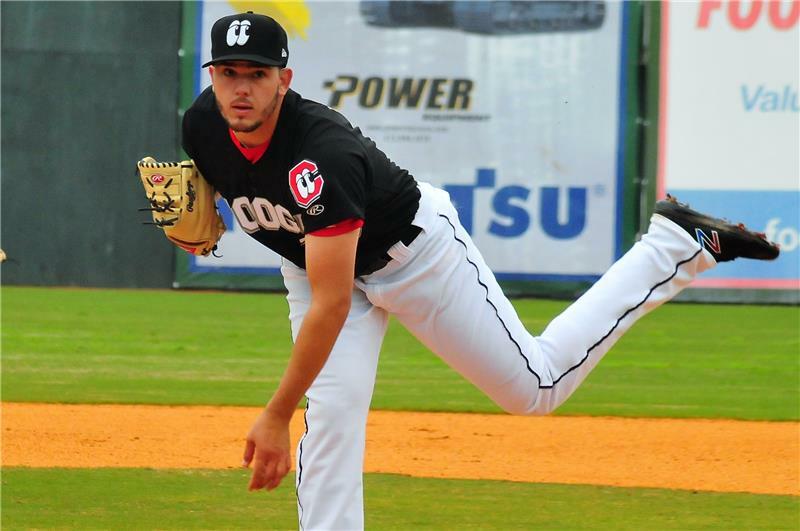 Birmingham, AL -- The Lookouts remains in the race for the first half title of the Southern League North Division after the offense came alive and crushed Birmingham Wednesday 14-4. With just four games left in the first half, Chattanooga trailing by 1 1/2 games, will be looking to collect wins and overtake league leading Jackson. The Generals were also winners Wednesday by a large margin beating Jacksonville, 11-3. The Lookouts raised the bar by blasting out a season high 16 hits to set the Barons on their heels. With Lewis Thorpe on the mound, and giving the Lookouts six very strong innings, Chattanooga did something the parent club, Minnesota, could not. Throughout the lineup, this team hit and put runs up in bunches over the course of the game. Thorpe's nine strikeouts and only one walk helped to punctuate a start that was only blemished by some slight trouble in the seventh inning. Chattanooga jumped out to a lead in their first at bat. Edgar Corcino drove in Sean Miller, and then Andy Wilkins grounded a single to right driving in Chris Paul. Taking an inning off, more runs were added in the top of the third inning. Paul would drive in Miller on a single of his own, and then Wilkins would notch his first homer of the season on a three run blast. Up 6-0 already in the fourth inning, Brent Rooker got in on the action. His liner would drive in a run, and Paul would continue his great night with his 17th double on the season, driving in both Rooker and Corcino. Leading 9-0. Wilkins would then rip his second homer of the night to center, and Jimmy Kerrigan, recently arrived from Hi-A Ft. Meyers, would go back-to-back hitting his first home run in his first Double-A game. 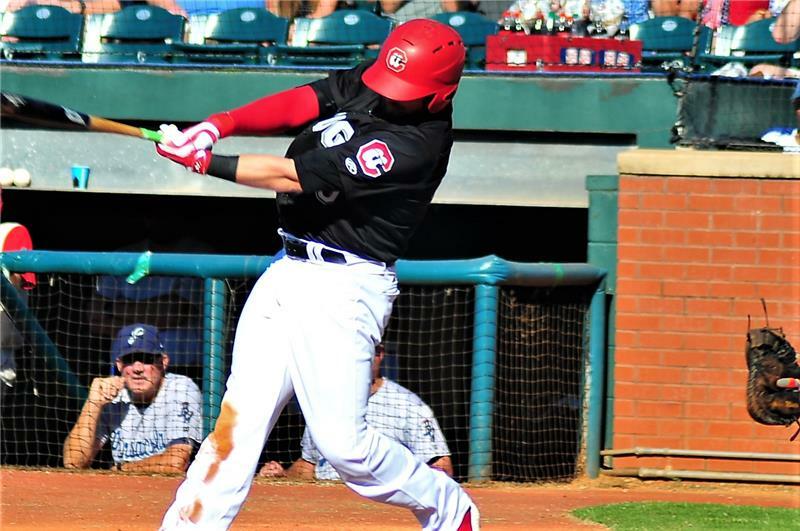 Wilkins, a former Baron, had a strong game for the Lookouts, going 3-for-6 with two home runs and six RBIs on the night. By the eighth inning, Birmingham had scratched away a bit, and pushed four runs of their own across. Adding a bid of insurance, Corcino would score Ryan Walker on a ground out, and Paul would drive in Miller on a sac fly. Ryan Eades came on to grab the final three outs of the lopsided game. It was a great way for the Lookouts to start their final series of the first half. They'll match up with the Barons again Thursday evening in Birmingham at Regions Field. The Barons send their top pitching prospect (White Sox) Dane Dunning (4-2, 3.22) to start for while Omar Bencomo (5-0, 1.94) will get the nod for the Lookouts. Lewis Thorpe hurled one of his best games of the season giving Chattanooga a much needed performance.